• Men's Penn State Jacket by Vantage. 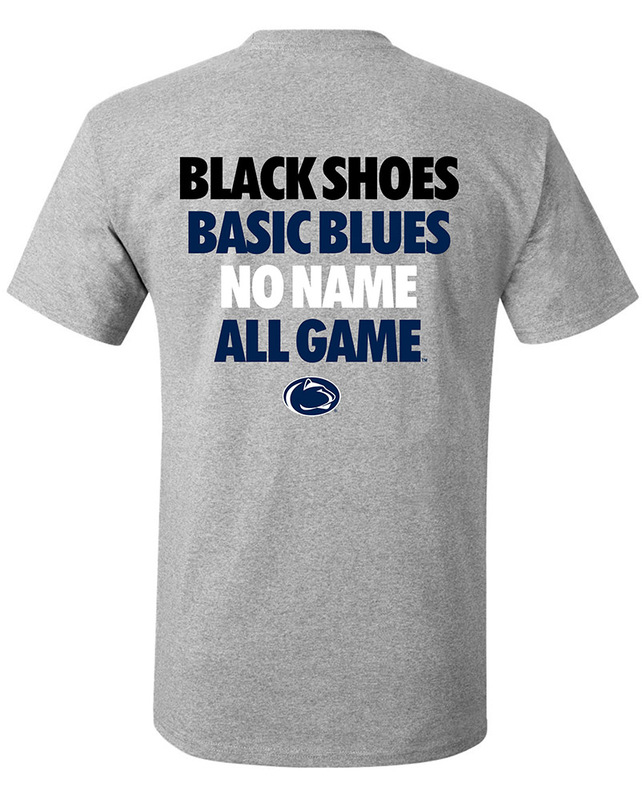 • "Penn State" embroidered on left chest in White. • Front pockets with flap closure. • Hood folds into zippered pocket. • Interior zippered pocket for valuables.